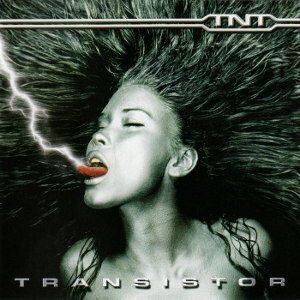 Certainly not the best TNT album ever released, still there’s only one Tony Harnell. When it comes to singers of high calibre, anything less than the full discography is just not good enough. A couple of listens later though, I realised that the Tony Harnell/Mark Reale/Bruno Ravel/John O’Reilly project (aka Westworld) whose début was released around the same time, was (much) better in comparison. Not that “Transistor” doesn’t have its moments. There are a couple of solid Rock tunes and of course THE “Fantasía Española”, a heart-breaking ballad which -unless you’re made out of stone- will make your eyes misty. All I’m saying is they could have done better. Easily. I agree. Their weakest effort. Sounds like a rushed effort. “Into pieces” was the only song that did it for me on this one.